The Top 5 series has proved rather popular. My Top 5 books for Enterprise Architecture was the most popular post in the last month. With this in mind I have a little series of my top 5 books on various technologies that I will share in the coming weeks. These are the Top 5 books for a SQL Server DBA. All these are on my virtual bookshelf and provide a wealth of knowledge and advice. 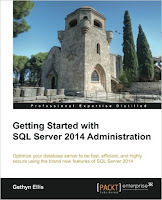 Professional Microsoft SQL Server 2014 Administration - By Adam Jorgensen et al. SQL Server Deep Dives - By Various. This is not a normal SQL Server book and although quite old these days still has a wealth of information. Volume 1 was first published back in 2009. There was a SQL Server Deep Dives Volume 2 in 2011. Each chapter is written by a different MVP all sharing some excellent knowledge. 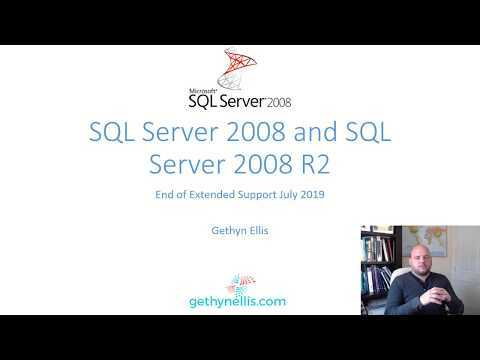 Check your link for Getting Started with SQL Server 2014 Administration. Thanks Brian. I have updated it.